Looking for one of your favorite Bears or Buddies and they are out of stock? Oh no! Actually, it’s going to be Ok, we promise. We pride ourselves on always forecasting and back stocking our inventory accordingly but sometimes people get a little excited about our Huggable, Lovable Friends and take everything we have. 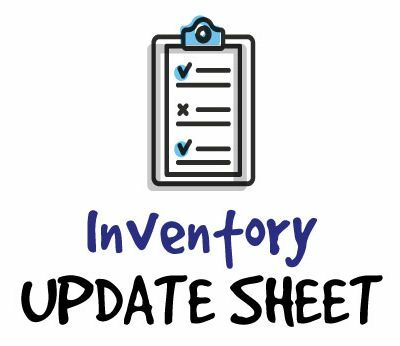 In an effort to better assist you with your inventory planning we are providing an inventory sheet that will be regularly updated so you stay in the loop. Have a question about an item that isn’t on our inventory sheet? Give us a call at 248.437.4930 and talk directly with a TBF Team Member who is happy to assist.